Our 500 gallon dunk tank is a essential addition to your next event! Guests get to see all the action through our plexi-glass window. We make renting a dunk tank in Pittsburgh a easy process. Simply, let us know the location of where you would like things setup and all you have to do is fill it up!! Steel City Gamerz is the best Dunk Tank rental service in Pittsburgh! 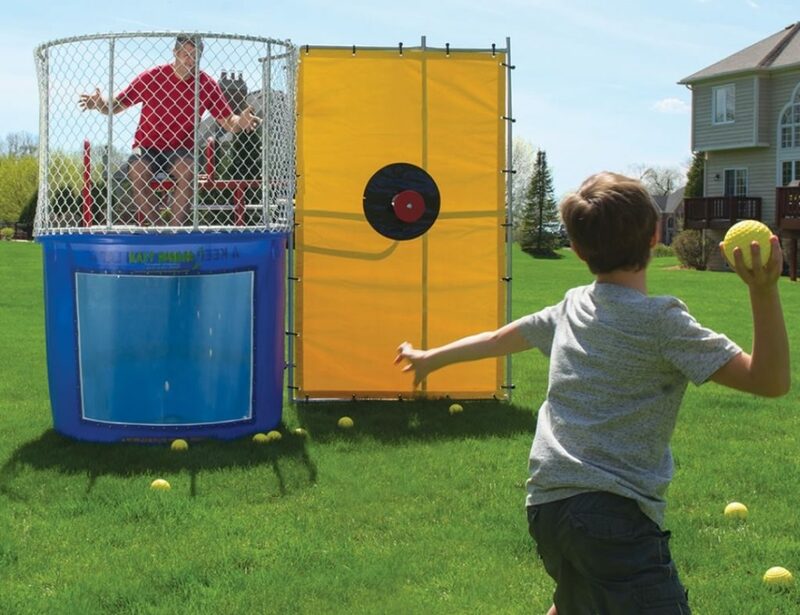 To learn more about our dunk tank rentals simply CLICK HERE.